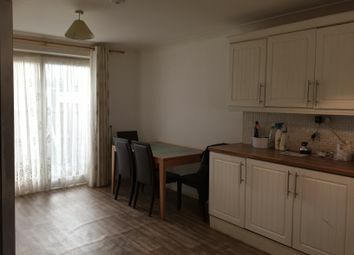 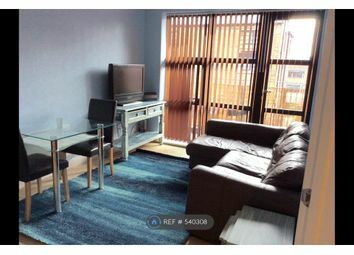 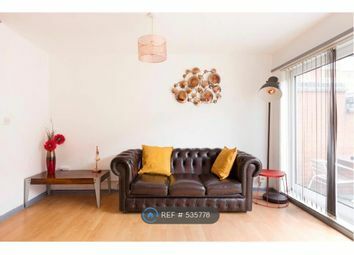 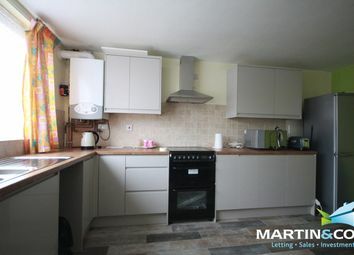 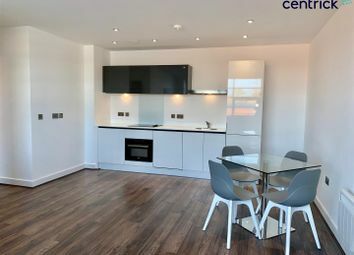 Take a look at this spacious one bedroom apartment, benefiting from modern bathroom, new kitchen and large open plan living. 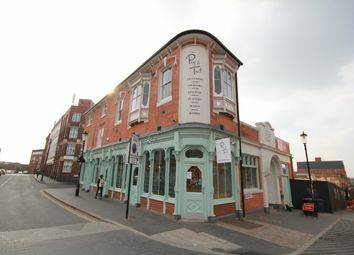 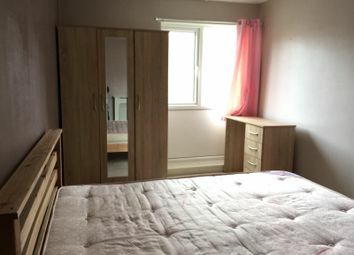 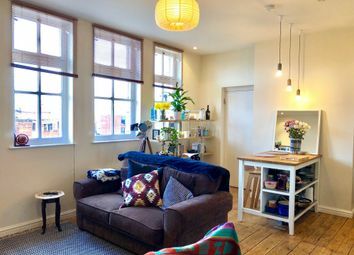 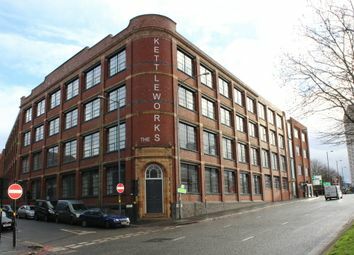 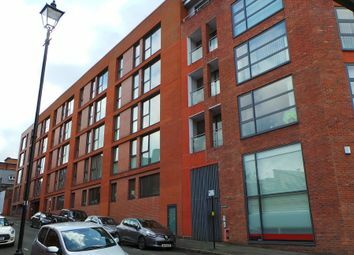 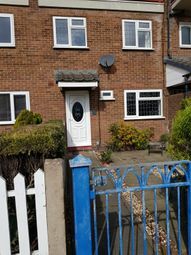 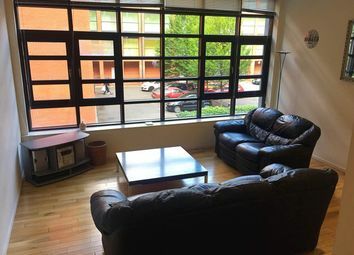 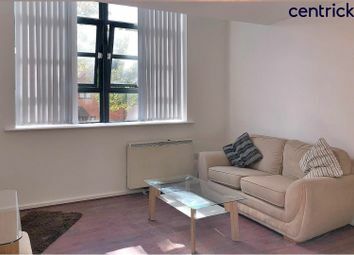 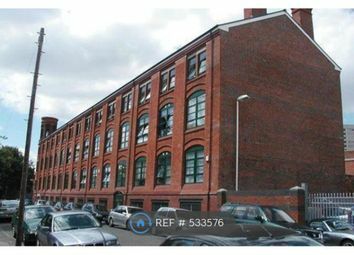 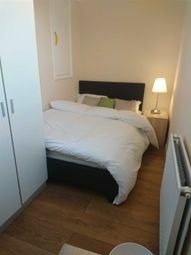 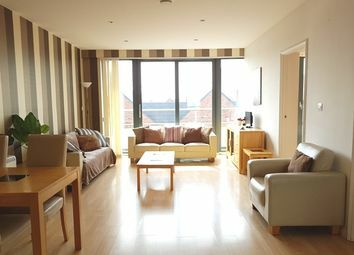 Situated in the Jewellery Quarter this property is fantastic for a working professionals or a couple. 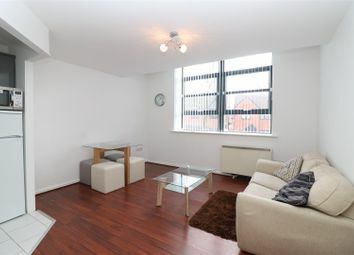 An executive two bedroom third floor apartment located in the historic jewellery quarter close to the centre of Birmingham and St Pauls Square area with numerous restaurants and cafe. 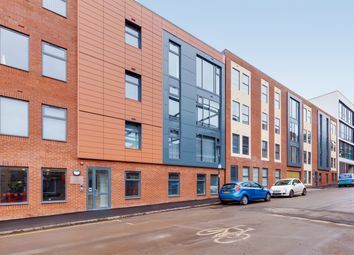 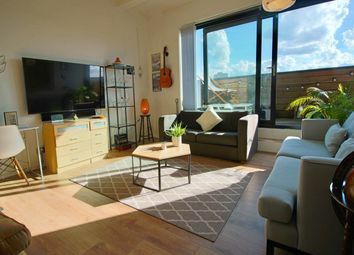 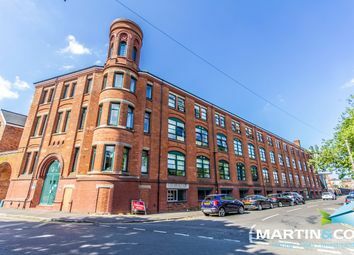 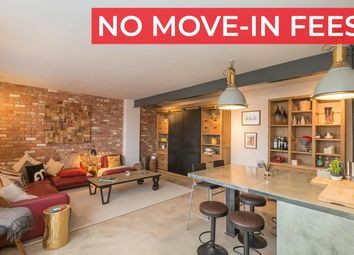 **half price admin fees** Greystone Letting are pleased to offer this stunning 2 bedroom penthouse in the latest new development in the Jewellery Quarter, the kettleworks! 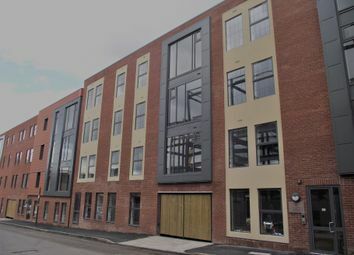 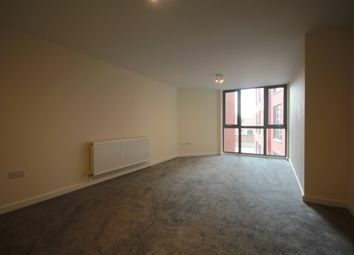 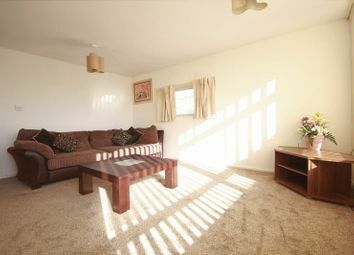 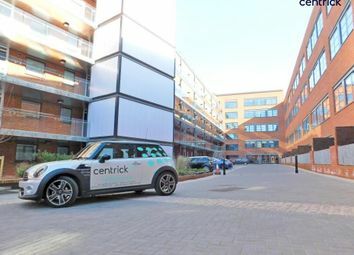 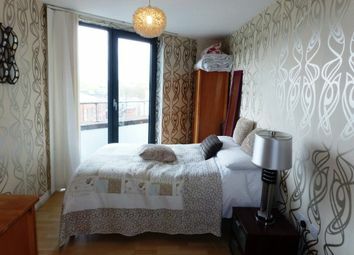 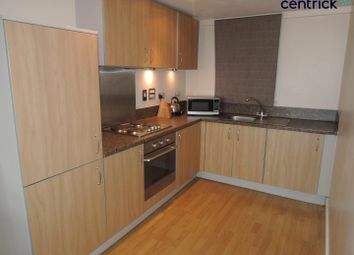 Greystone Lettings are pleased to offer and market this stunning brand new 2 bedroom apartment.